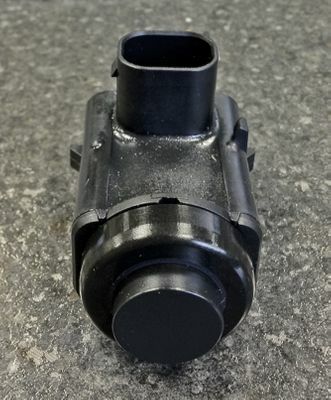 This replacement sensor fits the factory-installed Park Assist System on your 2006 and 2007 Jeep Grand Cherokee WK models. This version of the sensor is black and can also be painted to match your vehicle's trim. This sensor is installed in the rear bumper and is compatible with the factory-installed parking assist system. Sensors are sold individually so you can order exactly the number you need to replace faulty sensors.